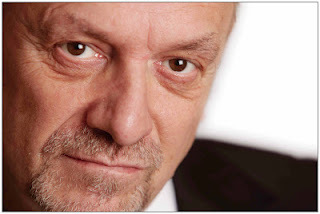 You may remember a couple of months ago I wrote about the despotic behaviour of Peter Reynolds, the leader of the British political party, Cannabis Law Reform, or CLEAR for short. Things were not looking good for the UK cannabis movement. Attempts by former members of the CLEAR Exec, Chris Bovey and Greg de Hoedt, to topple Reynolds had failed, as Reynolds unconstitutionally sacked them. 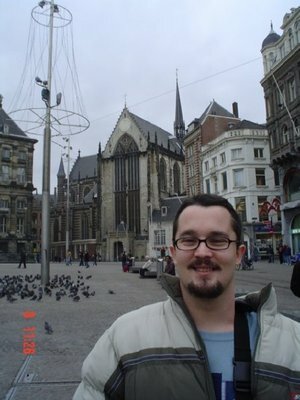 Reynolds even filed bogus reports to the British police against those who challenged him, falsely accusing them of hacking the CLEAR web site and boasting on Facebook they were likely to receive a couple of years in prison. Dorset police have since confirmed no action is being taken against the people Reynolds reported with regards to his allegations. Some of the people Reynolds reported to the police included medicinal users of cannabis such as Des Humphrey, a wheelchair using former soldier, and Clark French, a young man in his twenties diagnosed with multiple sclerosis. 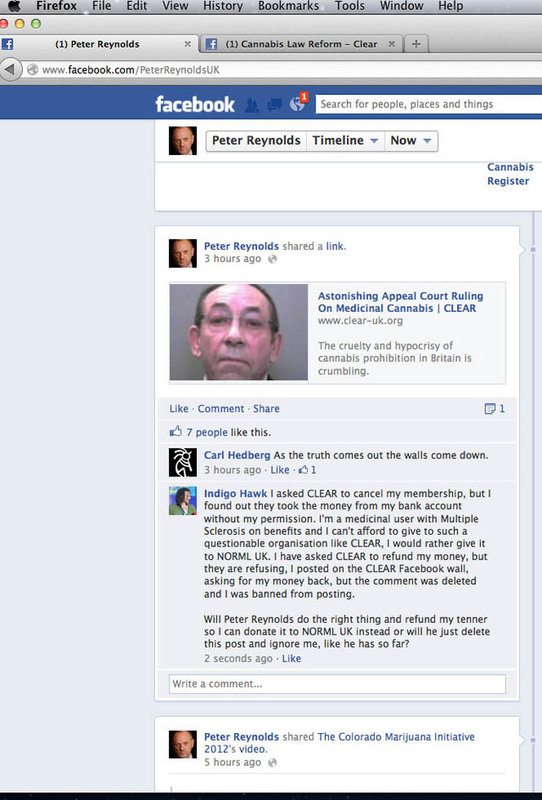 “I’ve no idea why Peter Reynolds reported me to the police,” Clark French told Toke of the Town. “This has caused me a considerable amount of unnecessary stress; all I did was remove my support from Peter Reynolds and CLEAR, which has led him to embark on a campaign of intimidation and bullying against me. In a frantic attempt at damage control, Reynolds announced a vote of confidence in his leadership held by e-mail and administered by one of his few remaining supporters, the party’s treasurer, Jan Wells. An e-mail was sent out to CLEAR members from Wells and from Reynolds asking for a vote of confidence in his leadership, the e-mails did not address any of the criticisms of his leadership and they did not permit anybody with an opposing view to Reynolds to have a platform. Many CLEAR members complained they never even received any e-mail and few expected the vote to be fair. Unsurprisingly CLEAR announced Reynolds had won the vote of confidence, although no external audit of the vote was permitted, despite promises from CLEAR there would be one, making the vote as believable as Saddam Husain’s 100% approval in his 2002 presidential referendum. Shortly after Reynolds’ highly questionable vote of confidence, CLEAR’s annual accounts were released. These revealed Reynolds had spent over £14,000 ($22,000) in one year, which included £4,000 ($6,300) inherited from the former Legalise Cannabis Alliance that he hijacked to form CLEAR. The published accounts show CLEAR raised £10,232.62 ($16,000), which added to the £4,000 ($6,300) plus inherited from the LCA, enabled them to spend £14354.22 ($22,500) leaving them just £513.18 ($785) in assets. Despite the fact they are a registered UK political party CLEAR has not stood one candidate in a single election and people are at a loss to know what Reynolds spent this large amount of money on; certainly it wasn’t spent on any visible campaigning. Reynolds has refused to give a detailed breakdown of expenditure merely saying the majority of it was for “campaigning” (cheap whisky?). Not everything was going Reynolds’ way though, we heard of CLEAR members cancelling their membership in droves and a seed bank that had given £3,000 ($4,700) to Reynolds promised to never make the same mistake again. 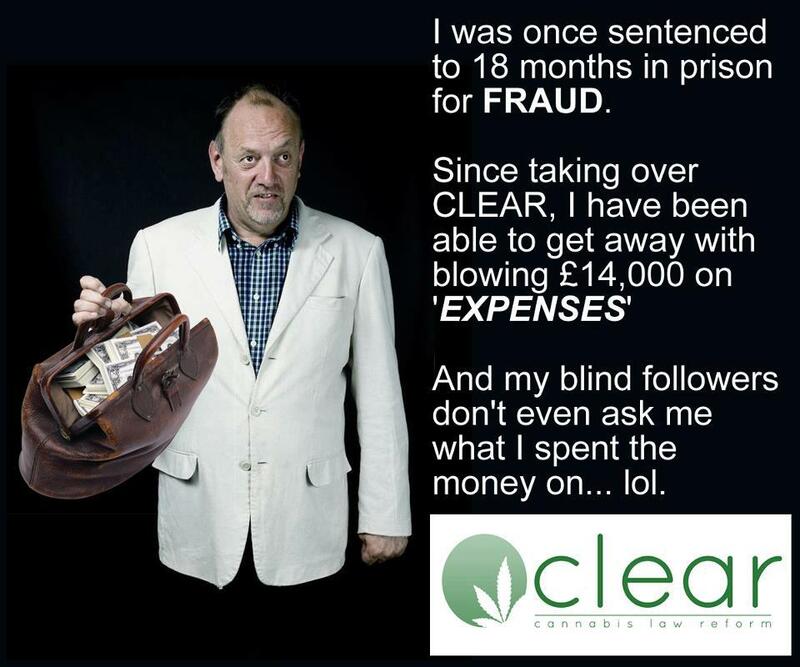 It had come to light that some CLEAR members who had contacted CLEAR asking them to cancel their membership were still having money taken from their bank accounts from CLEAR without their permission. 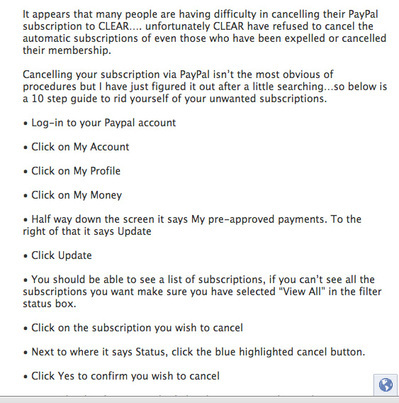 When they contacted CLEAR they refused to refund the monies, leaving them to figure out the somewhat complicated process of cancelling their CLEAR subscription with PayPal to make sure no further payments were taken the following year. One such person who had money taken from his bank account without his permission after he specifically asked CLEAR to cancel his membership was medicinal marijuana user, Indigo Hawk, who has Multiple Sclerosis. Indigo has to live off state disability benefits, which are barely enough to cover his living costs. Indigo originally joined CLEAR, because he thought he was supporting a group that would help bring about change in the law so he can have easier access to the medicine he needs. 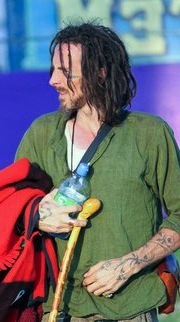 When he found out about the racist homophobic views of Peter Reynolds and the fact he had personally grassed up medicinal marijuana users to the British police, Indigo told CLEAR to cancel his membership. they simply deleted his comment and banned him from posting. So Indigo thought he’d take it to the top and asked Reynolds himself on his Facebook wall to give him back his ten pounds. However, again the comment was deleted and Indigo was blocked by Reynolds. The good news is Indigo raised a transaction dispute with PayPal who then ruled in his favor and returned his money against the wishes of Reynolds and CLEAR. 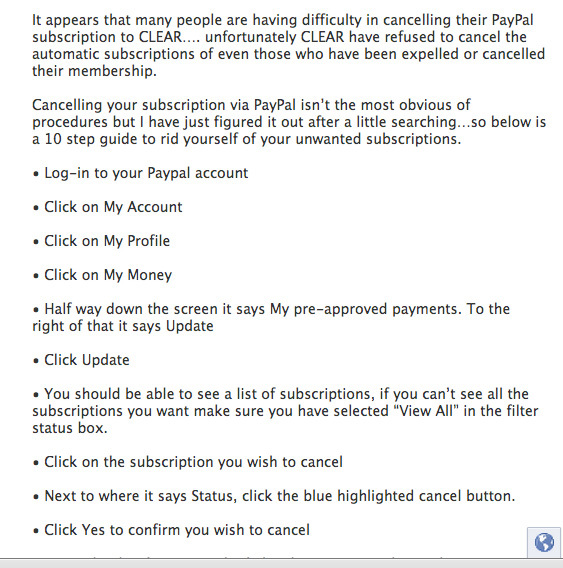 CLEAR’s refusal to cancel membership subscriptions prompted one outraged former member who had had money taken from his account by CLEAR after cancelling his membership to write a step by step guide how to cancel a recurring subscription in PayPal. There’s more good news, since the debacle of CLEAR and the farcical leadership of Peter Reynolds many were worried the cause of cannabis law reform in Great Britain had taken a step backwards by at least 10 years, however, a group of activists, including former members of the CLEAR Exec sacked by Reynolds for speaking out against him, have founded a UK Chapter of NORML, with the full blessing of the parent organization in the USA. Officially launched in Cardiff, Wales, on May 5th 2012, at the Global Marijuana March by internationally acclaimed author and expert on cannabis, Howard Marks, NORML UK has already got off with an impressive start. Since the launch of NORML UK, in just 6 weeks their Facebook page has attracted over 6,800 likes and a professional slick looking web site has been published online. 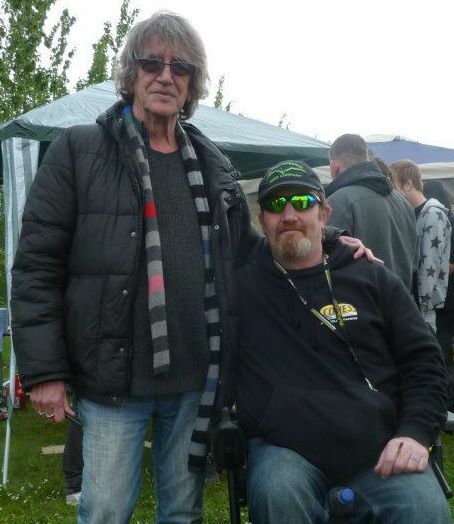 NORML UK have the full backing of respected cannabis campaigners, Jeff Ditchfield and Howard Marks, who are listed on NORML UK’s web site as honorary members. Founding member, Des Humphrey, told Toke of the Town: “We are delighted the UK finally has a credible cannabis campaigning organization all people can get behind. For more information about NORML UK go to their web site at http://norml-uk.org and visit their Facebook page: http://facebook.com/normluk/. 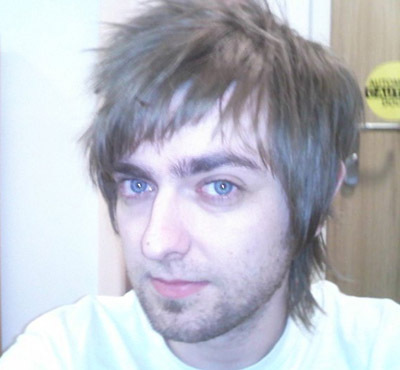 Editor’s note: Kevin John Braid is an artist, writer and activist who was born in Scotland, grew up in the U.S.A. (California and Arizona), lived in England for a few years, and now lives in Poland. He has spent many years fighting against marijuana prohibition, and is a lover of books, cooking and Nietzsche.